One of the leading obstacles for obtaining assistive technology (AT) is finding the money to pay for it. 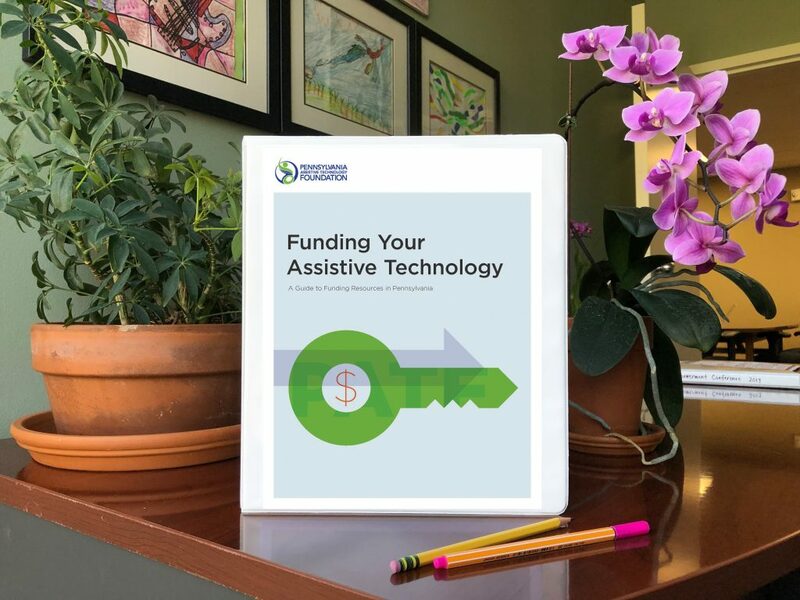 This Guide has been compiled by Pennsylvania Assistive Technology Foundation (PATF) in an effort to provide Pennsylvanians with disabilities, older Pennsylvanians, and their families help in navigating the complex web of funding options for AT devices and services. When using this Guide, please keep in mind that programs, policies, and procedures are constantly changing. We have made every attempt to be as current as possible, but we cannot guarantee the completeness of the information in this guide. Please note: We are in the process of translating this document into Spanish. Please check back soon for the translation.